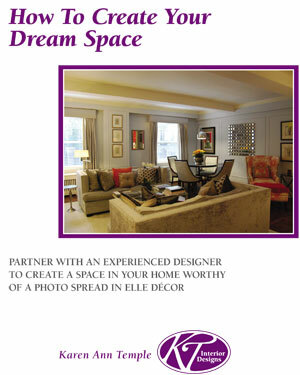 Deciding between remodeling or moving can be a complex process. 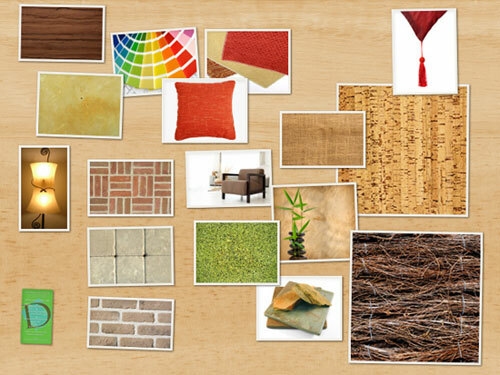 However, if you go through the process and decide to remodel, the best possible course of action is to make all your material, color and furniture selection before the project begins. When I first meet with a client who has decided to remodel, we begin with looking at the proposed plans and talk through the purpose of each room, making sure that the sizes of rooms, provision for storage and plumbing areas are all where they should be – if we identify any changes, we then ask for the plans to be updated. The next level of choices include floor coverings, light fixtures, counter tops, cabinets and wall colors – any decisions that require installation by the contractor. Once these decisions are made, then everything can be ordered, making the building schedule more streamlined. 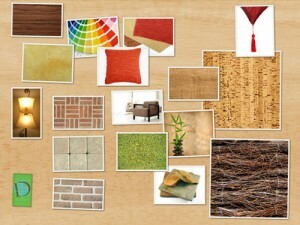 Samples of all material choices can then be used to begin selecting furniture, window treatments and room accessories. Having everything all planned out and ordered makes for a much smoother and timely remodel. 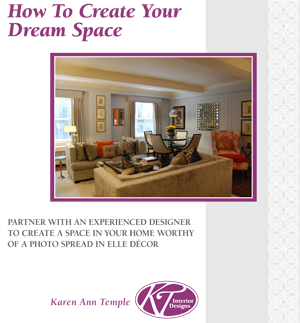 KT Interior Designs has the experience to walk you through the entire process. Call us today for your complimentary initial consultation. We look forward to hearing from you!